Tabitha’s Way has been a beneficiary of the proceeds of the Utah Tour de Donut for a few years now. We have provided resources, volunteer hours, and held food drives as part of our event for the past couple of years. 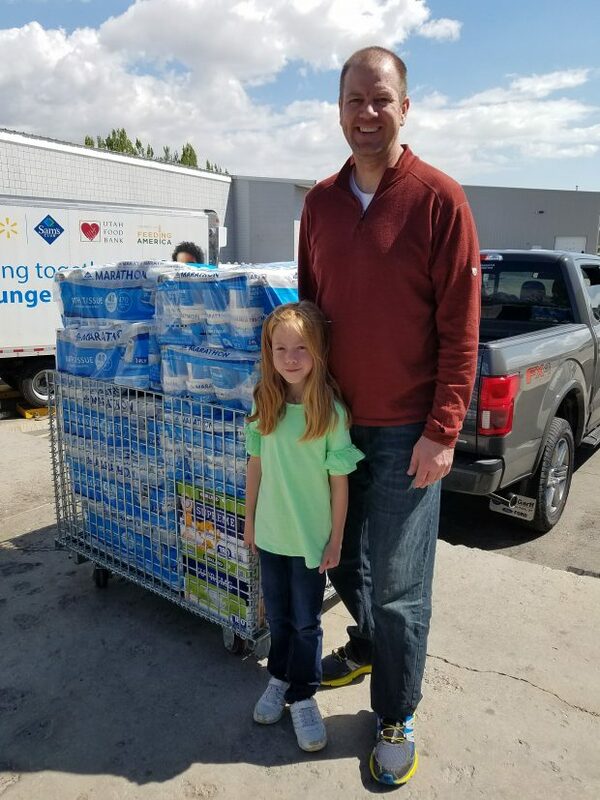 A few days ago, Tabitha’s Way put out a request for toilet paper and we were able to use some of the funds raised from our 2017 event to answer the call. 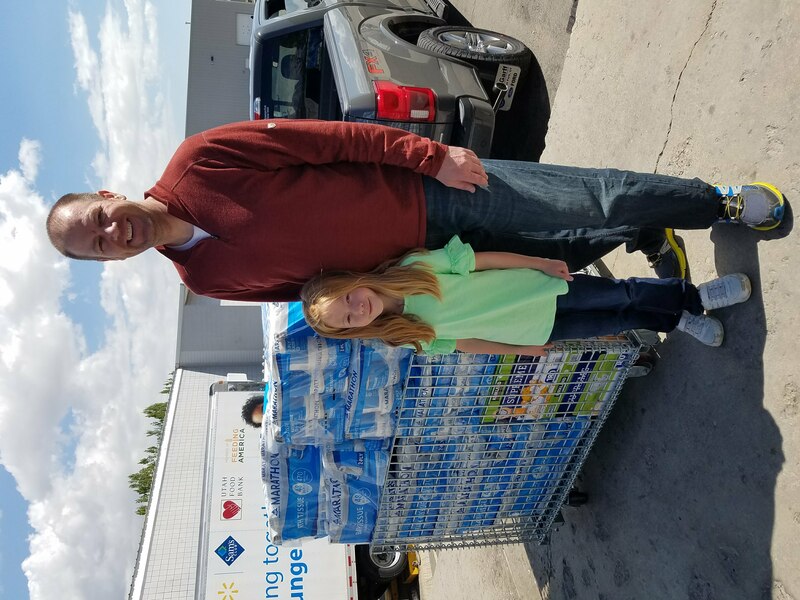 Donated were 9 packs of toilet paper and 6 cases of diapers of varying sizes. We will support Tabitha’s Way again this year! You can participate in the food drive as part of our event, or donate through our registration platform specifically to Tabitha’s Way! You do not need to be a paid participant to donate. You can do so as part of your registration or separate and apart from your registration – especially if, for some reason, you are unable to participate in our event this year! Click on the Register Now buttons to register for this year’s event… or to make a donation to Tabitha’s Way!